Welcome to the Oshkosh Y Tennis Center! 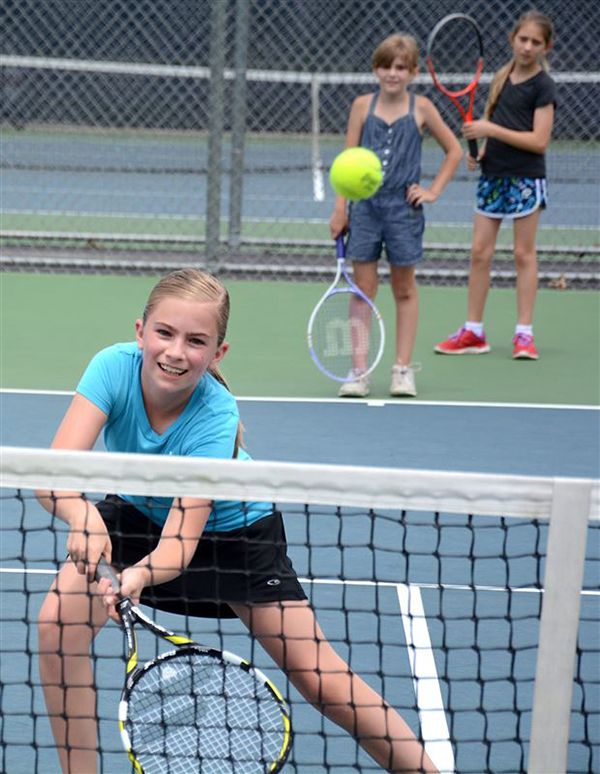 Learn or perfect this lifelong sport at the Oshkosh Community YMCA’s Tennis Center. Our updated program center has 4 indoor Tennis courts and/or 8 Pickleball courts and features tennis leagues and lessons for all ages. There are full locker rooms, ping pong, a variety of cardio pieces (treadmills and ellipticals) and exciting programs for beginner, intermediate and advanced athletes. We've got something for everyone! Private and group lessons are also available for youth and adult players. Call to set up a short tour and see all that we have to offer! Check out our seasonal program session dates below and sign up today! *Opening and closing times may vary slightly depending on court usage. Please call ahead or visit the Oshkosh YMCA App for more accurate daily times. You can reserve a Tennis or Pickleball court for your personal matches. Get a group of friends together and get a great workout while you play! Court rates will vary depending on day and time. Please call the Tennis Center at (920) 236-3400 to reserve your court! If you drop-in, court availability may be limited and is not guaranteed. We look forward to serving you at the Oshkosh Y Tennis Center. Please call us to register for lessons and leagues. We will make sure to develop a plan specific to your level. 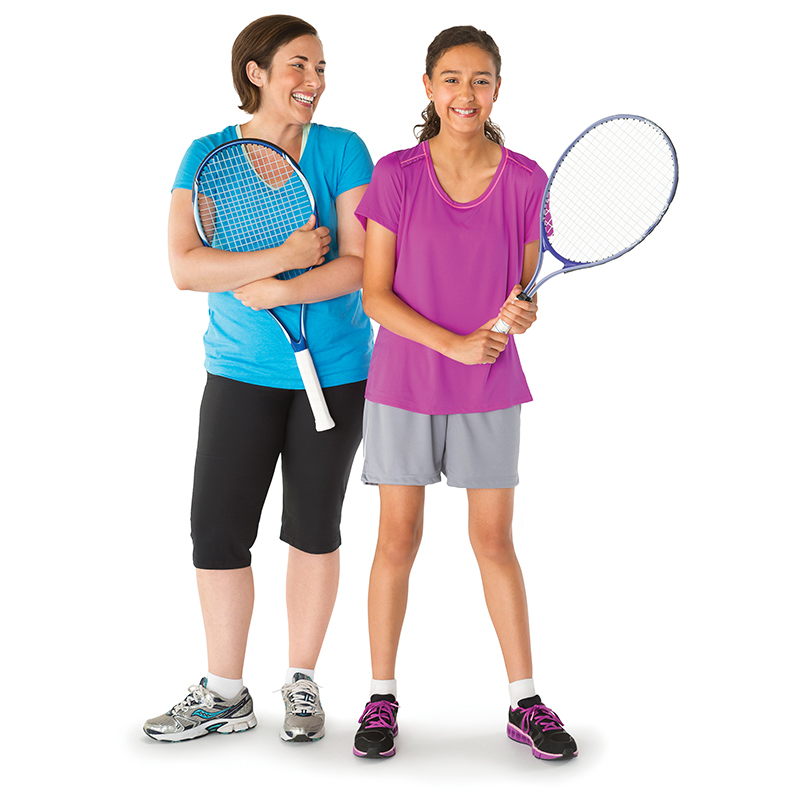 The Tennis Center is a wonderful place to exercise and develop new friendships. See you soon!